The market for cryptocurrencies and blockchain technologies remains a reasonably lucrative business despite the bearish trend experienced by tokens in 2018. Regardless of the technical indicators, businesses applying the “Buidl” philosophy have shown considerable growth, and Circle is an excellent example of this. Circle is one of the most influential companies in the world of cryptocurrencies, its OTC Trading Desk is extremely popular among high-volume traders. Likewise, the company was able to position itself in the spot trading market after buying Poloniex for a value close to 400 million dollars. 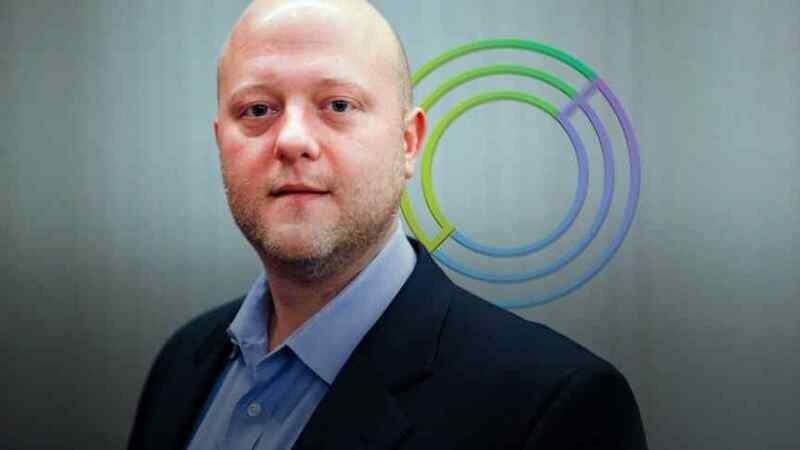 According to information provided by Fortune, after its last round of funding, Circle was privately valuated at $3 billion; however, a report by Frank Chaparro published by The Block suggests that after the Bitmain debacle, Circle’s valuation could have fallen to less than $1 billion. Despite the drop in volume, the Circle team has significant projects in mind, one of the most critical being the development of a tokenized securities trading platform. To this end, the recent acquisition of SeedInvest is a major strategic decision taken by the board of directors. Also, Circle is focused on promoting USDC, its native stablecoin. After the scandals that questioned USDT’s credibility and recent USDT claims that it is not 100% 1:1 backed by real dollars, Circle hopes to improve the positioning of its stablecoin by increasing its presence in other exchanges. I think it’s a great sign that major Internet companies are starting to look at issuing cryptocurrencies … That’s very, very positive in our view overall.